Fishingmegastore Reward Card Members Only Pre-Sale @GAC Thursday 29th of March 2018!  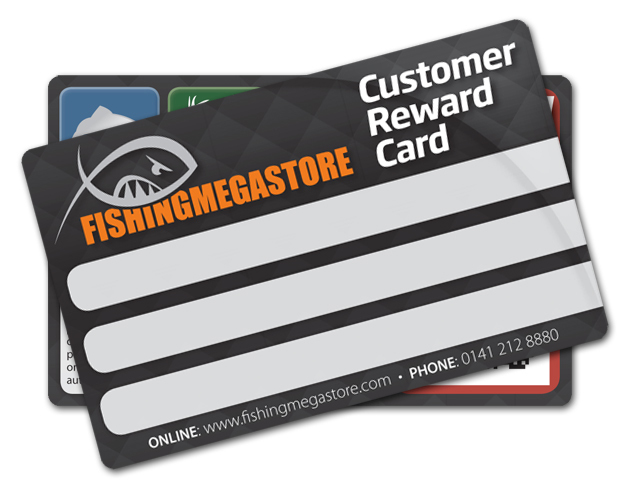    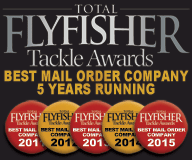 As a special thank-you to all our loyal shop customers who joined our rewards Reward Card Scheme, we will be offering all of our rescheduled Spring Open Weekend deals a day early to all of our Fishingmegastore Reward Card holders! 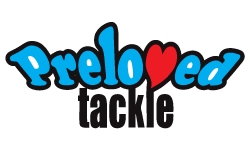 From 5.30pm until 9pm on Thursday the 29th of March 2018 Fishingmegastore Reward Card holders who come to the store will beat the crowds and still qualify for all of our amazing deals and offers that we were keeping for the weekend! 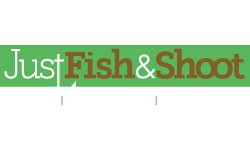 Even if you haven't received your card in the post yet, simply show a staff member a recent receipt with your unique barcode on it, and they can quickly verify your membership so you can qualify for all the deals! 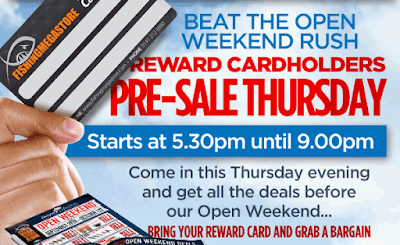 See below for just a few of the hundreds of deals we will be giving Reward Card holders exclusive early access to from 5.30pm until 9pm on Thursday the 29th of March 2018, and of course these offers will be available to all of our customers instore on the Friday, Saturday and Sunday of the Open Weekend Event, along with demonstrations, tuition and previews of this years up and coming products from all the big suppliers in what has become the UK's largest FREE angling event!